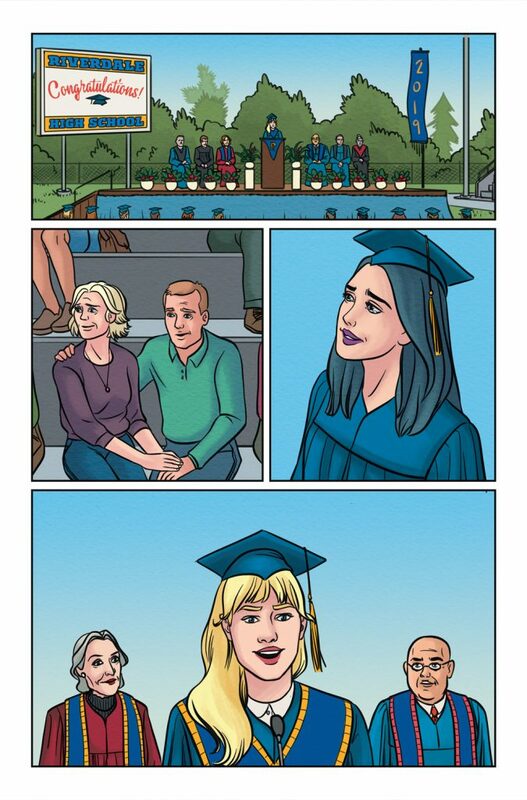 Home News Graduate from Riverdale High with Betty & Veronica! Graduation day is here! 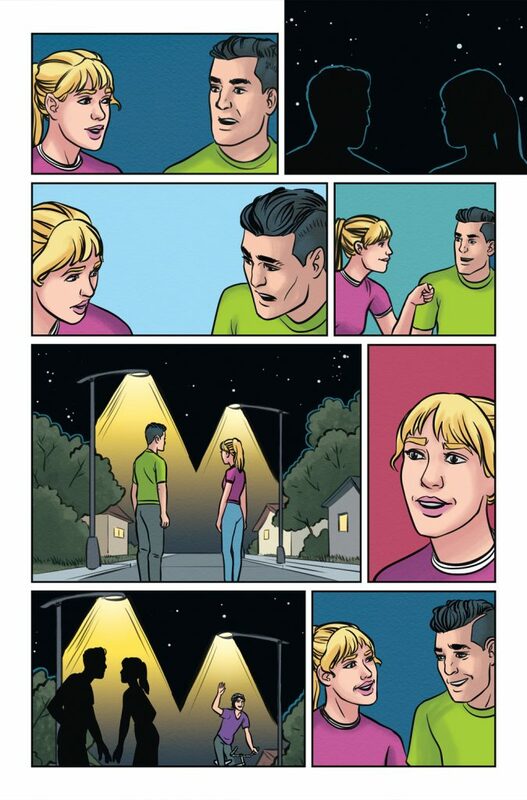 Betty and Veronica have finally made peace with their decisions and vow to make this a summer to remember. 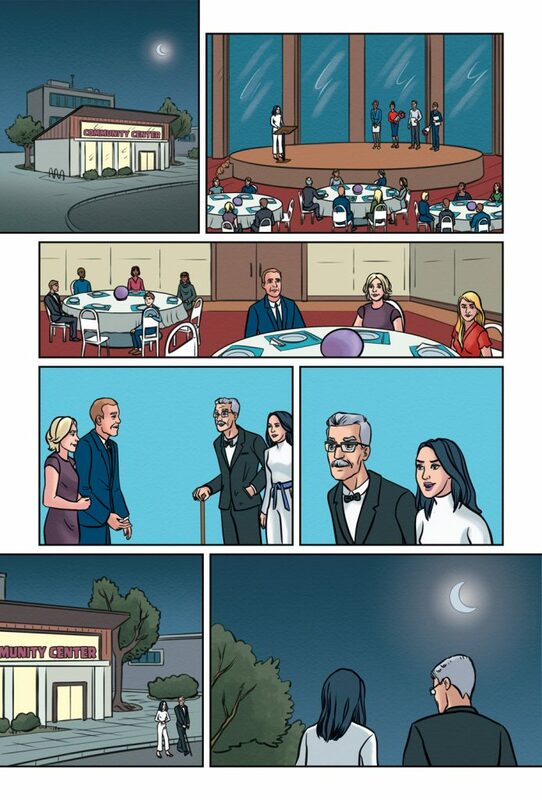 What lies in the future for the BFFs? You may be surprised to find out! 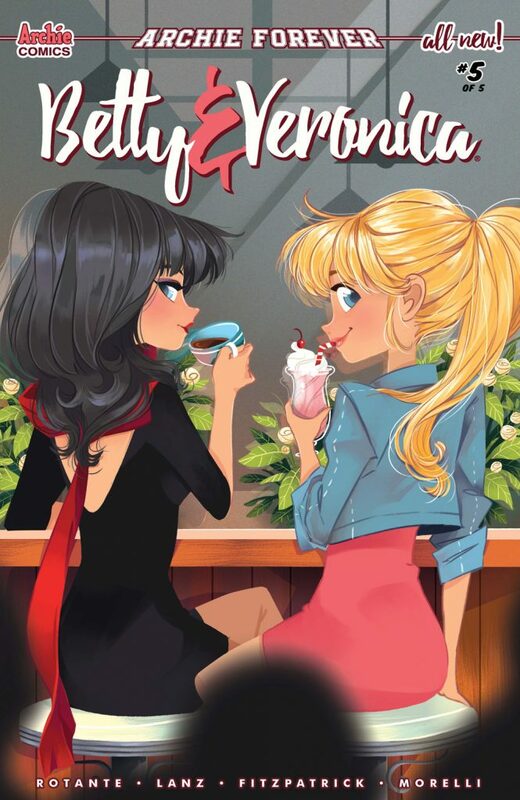 Join the team of writer Jamie L. Rotante , artist Sandra Lanz, colorist Kelly Fitzpatrick and letterer Jack Morelli on May 8th as they reach the conclusion of Senior Year in the fifth and final issue of BETTY & VERONICA! 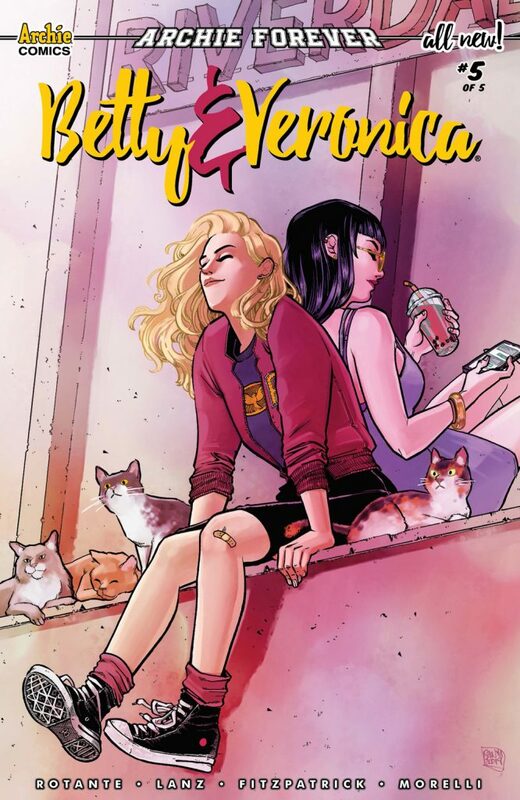 Pre-order your copy of BETTY & VERONICA #5 from your local comic shop. 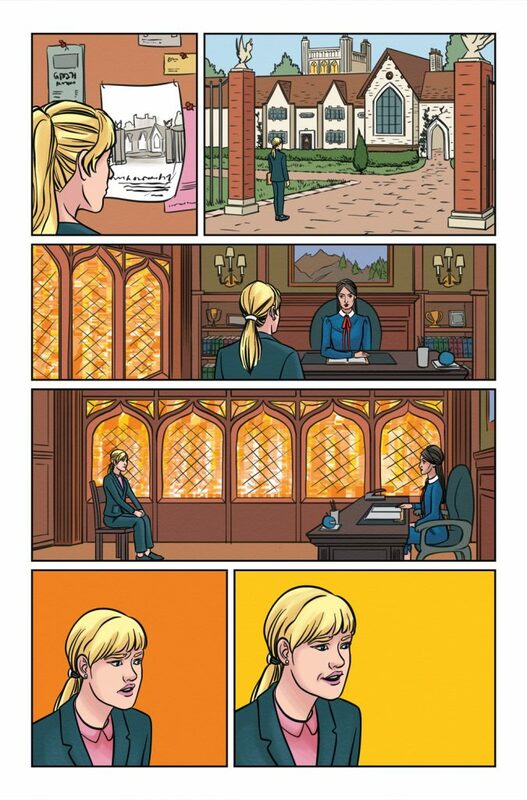 betty and veronica, preview. Bookmark.